Wow! What a fantastic Commonwealth Games we've had so far! It's hard to keep track of everyone who has won medals, so we took the time to extract the Para sport medal winners from the Gold Coast 2018 Commonwealth Games medal tally webpage. We'll do our best to keep this list up to date as more medal winners are announced. Please let us know if we've missed any! The Gold Coast 2018 Commonwealth Games is going for gold to deliver an inclusive Games, unveiling the biggest para-sport program in Commonwealth Games history. The Commonwealth Games Federation (CGF) and the Gold Coast 2018 Commonwealth Games Corporation (GOLDOC) announced the integrated para-sport program for the 2018 Games today, marking international Commonwealth Day celebrations and this year’s theme of ‘an inclusive Commonwealth’. Disability Sports Australia helps Australians with a disability get involved with sport and recreation.  We believe that all Australians should have access to sport and active recreation. Regardless of their abilities. Thank you for subscribing to the Disability Sports Australia bi-monthly newsletter!